What motivates you to travel? A movie like ''Zindegi na milegi dubara'' or the Instagram travel pictures and stories of your friends? Let's face it; there is a traveler in all of us. Most of us spend our time gazing at our laptop screens and admiring travel stories of bloggers. 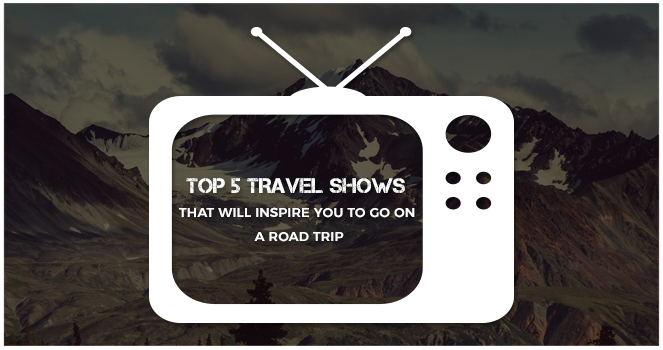 Here is the list of shows that will surely give you tons of reasons to travel. 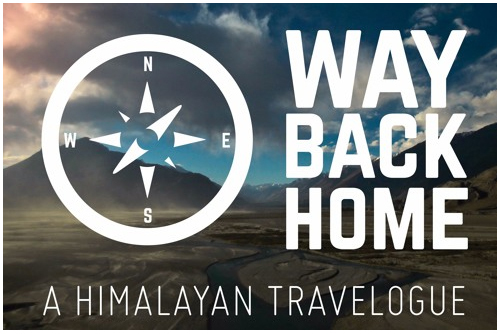 The Himalayan travelogue hosted by Rohan Thakur takes you to picture perfect locations at Himachal, Leh and Ladakh. 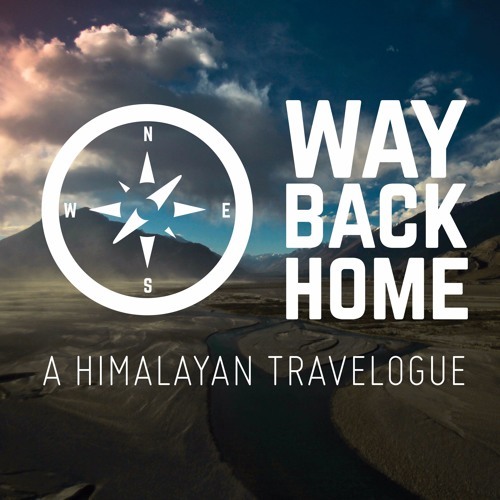 The host explores hidden treasures amidst Himalayan villages that any tourist can easily miss. After watching the series, you have different perspective about your ways of travelling. The show also teaches you that when you are in Himalayas, you earn more than just pretty pictures. If you are planning a road trip to mountains and want to drive at your own pace, convenience, and comfort, you can check out self-drive cars at affordable rates from Volercars. 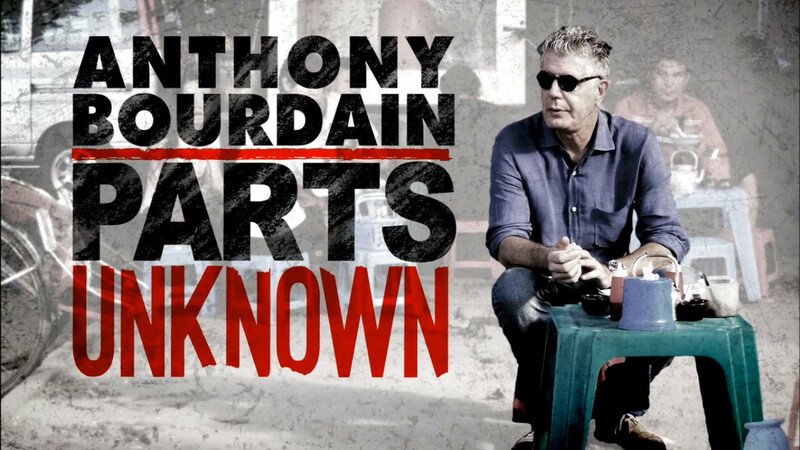 One of the famous travel shows of all the time hosted by former chef Anthony Bourdain. 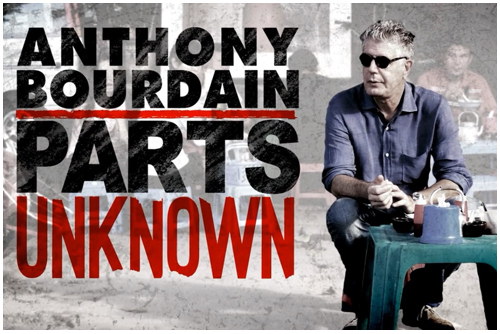 Part food show and part travel show, the host travel around the world to taste different cuisines and culture. The show will surely give you a reason to explore the world culture and be more adventurous. 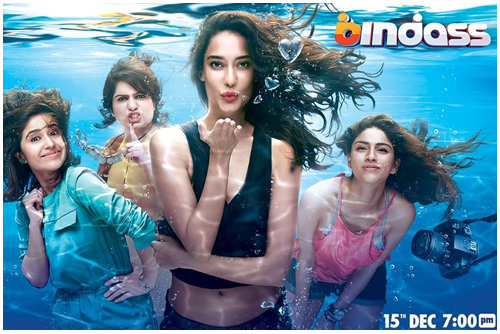 The short series of only eight episodes is a story of a girl who decides to settle down in islets of Andaman and Nicobar instead of perfect married life. The inspirational story takes you to the beautiful beaches and hidden corners of Andaman Islands. The series will surely inspire you to take a break and travel the world and do something out of the box. The road trip series features famous faces like Lisa Haydon and Malika Dua to name a few. The story revolves around four best friends, who decide to drive all the way to Bangkok to celebrate a bachelorette party. The idea of celebrating freedom (pun intended) for one last time cannot be more exciting than this one. The story of all girls road trip gives you clarity of thought and freedom to travel through the beautiful landscapes, the skylines of the city and the serenity of nature. 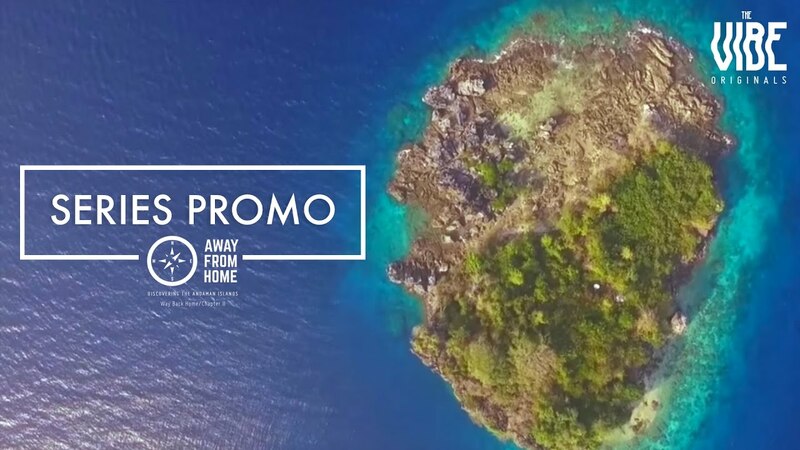 This show teaches you how to travel on a budget and explore the best places in the world but it's more than just about budget travelling. 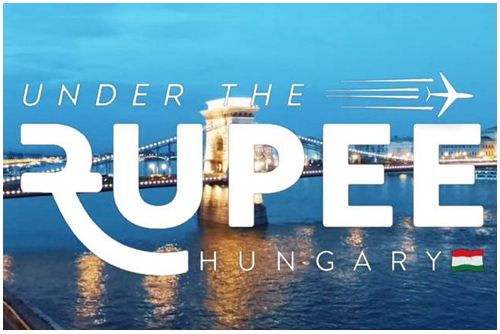 Hosted by Rohan Thakur, who travels to explore the beauty of Budapest. The currency value of Hungary is less the Indian rupee and hence the name ''Under the Rupee'''. 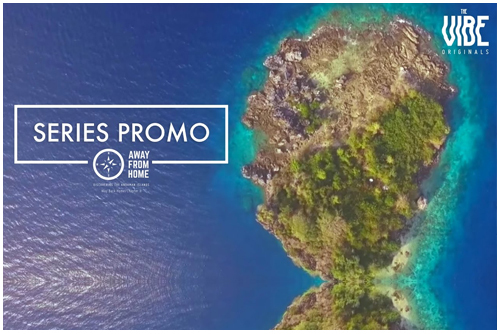 The show teaches you to travel right and explore hidden treasures within your budget.